The Retrophones are a full-fat funk band with a line up of ten experienced muscians that include: guitar, vocals (x 3), horns (trumpet x 2 + sax), drums, bass and keys. Ralph has played in numerous bands and co-wrote and produced Fun Games & Laughter and Lift Up Your Heart with In The Mode Of Men. 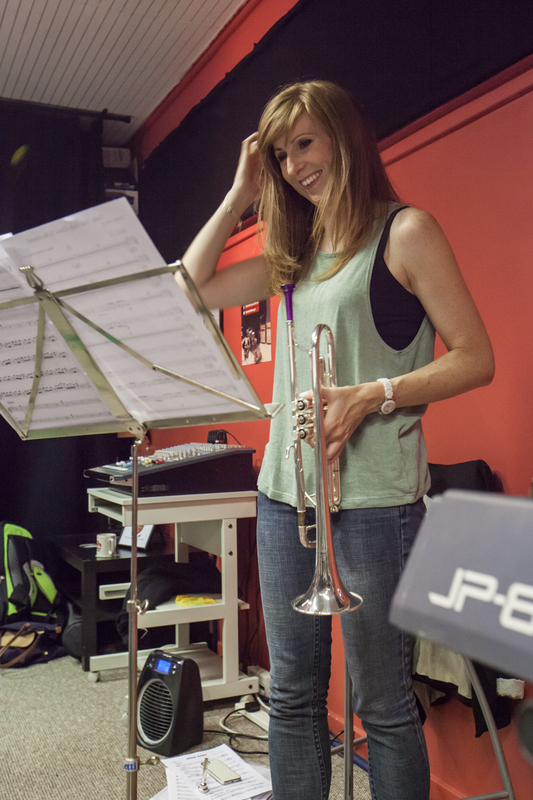 Sarah has recently been lured from jazz singing into the world of funk – she likes it here. Claire sings in the Provost Johnston Band and performs at the Jam House. Tight and funky. That’s what Sam is all about. 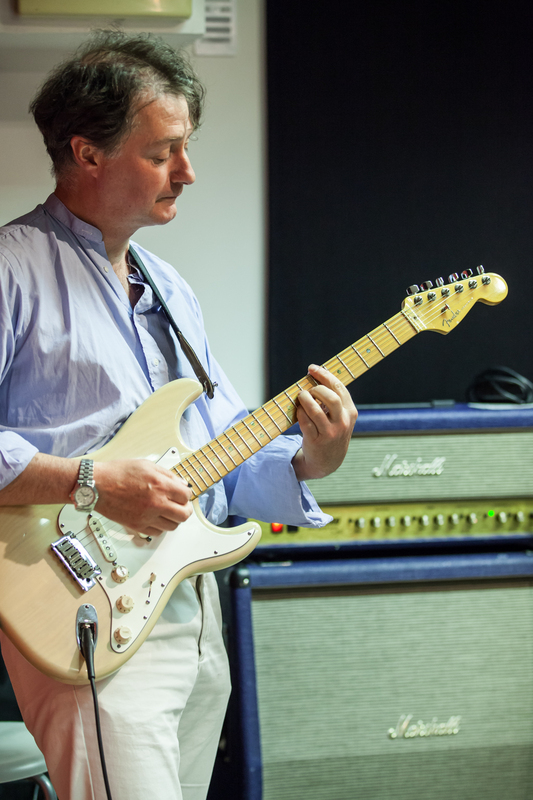 Hailing from Dundee, the land of pies and the Average White Band, Angus covers the low end in the Retrophones. His bass heroes include Bernard Edwards (Chic), James Jamerson (Motown) and Bootsy Collins (James Brown, Sly and the Family Stone). Angus has played and recorded in various bands in Edinburgh and has even appeared in music videos (which can now only be found on the Dark Web). 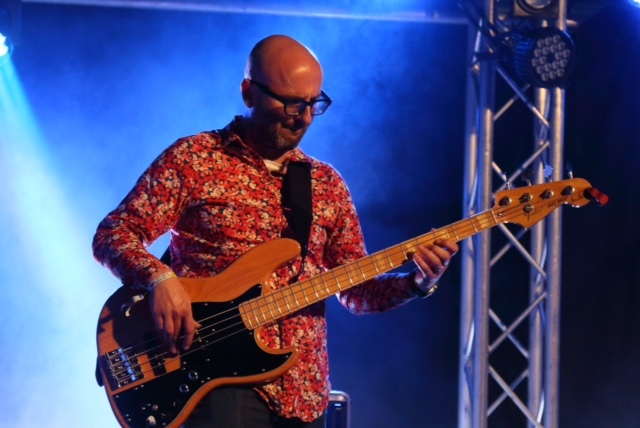 As the years have passed the dream of becoming a world touring bass star has receded further than his hairline but this hole has been amply filled by being bassist of Edinburgh’s hottest funk machine! Born into a musical family in Toronto, Canada, Scott trained classically with the Royal Conservatory of Music from the age of 5 to 15. 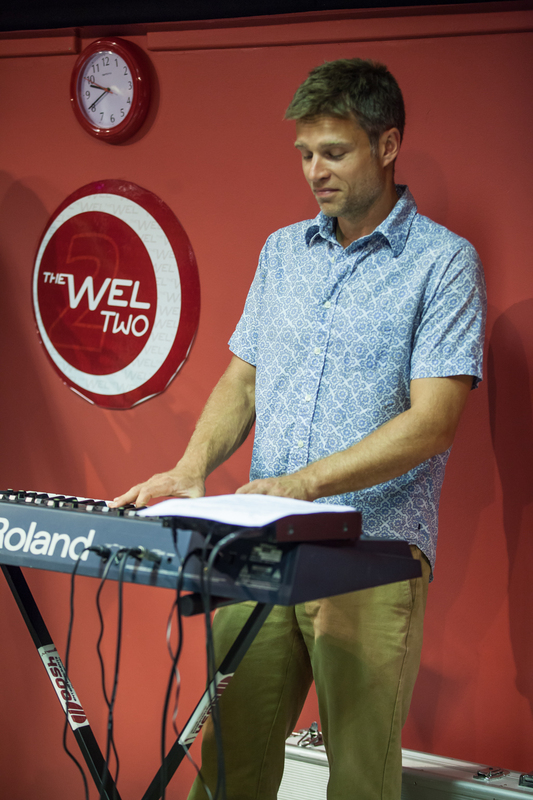 Branching off into the realms of psychedelic jam rock, jazz, funk and southern soul, Scott’s eclectic styles contributed to the unique sounds of bands such as On the Bus and Hedone (which produced the (not-so) widely acclaimed album Falstaff whilst touring the Canadian university circuit in the 1990s). After a long spell of guest appearances, Scott has settled into a permanent role with The Retrophones. 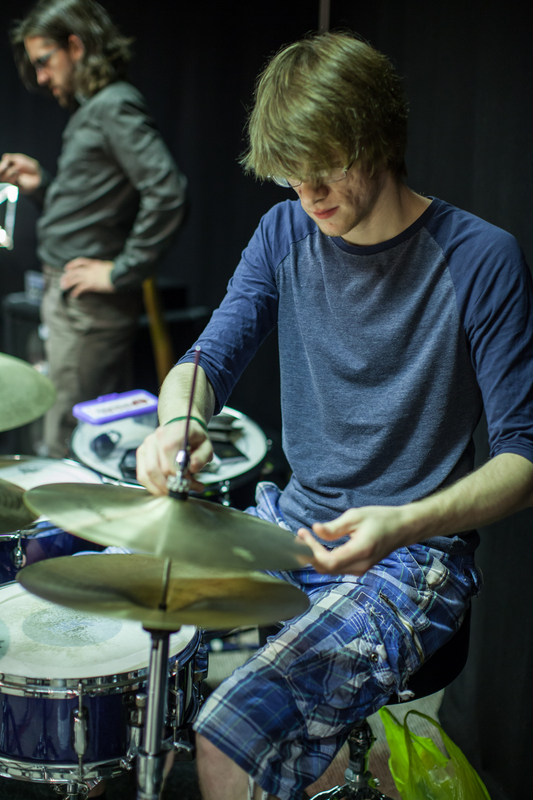 He also performs with the Edinburgh based band “Satellites”. Around twenty years after the death of Otis, an eleven year old Craig put aside his I Should Be So Lucky single and started getting into 60s soul. 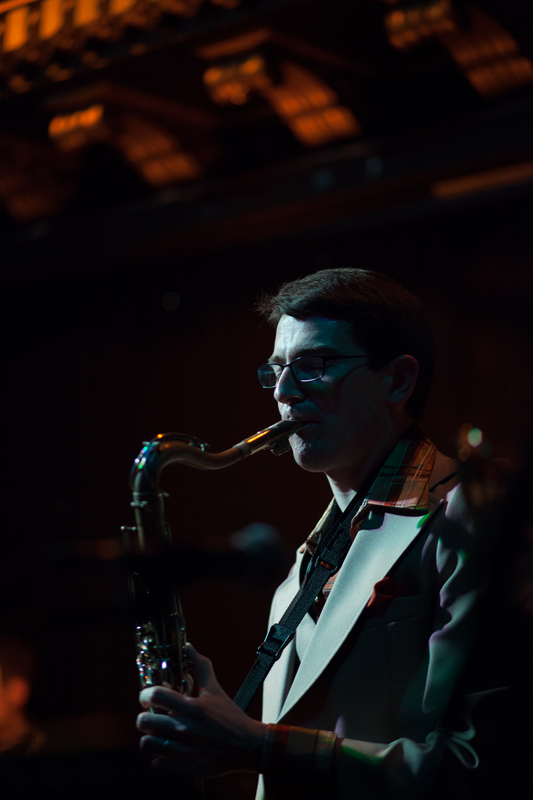 Then a fledgling guitarist, he picked up tenor sax a couple of years later and went on to play with various wind bands, soul bands and other music groups at school, university and beyond. Today he can be found playing bari sax with the Capital Concert Band, singing tenor in Palmerston Place Church choir and freaking out with The Retrophones, an experience which has advanced his musical tastes as far as the 1970s. Victoria has played trumpet for longer than her youthful appearance would suggest is possible! After a scandal-free musical career in brass and concert bands, she found the hedonistic lifestyle of The Retrophones too tempting to resist. 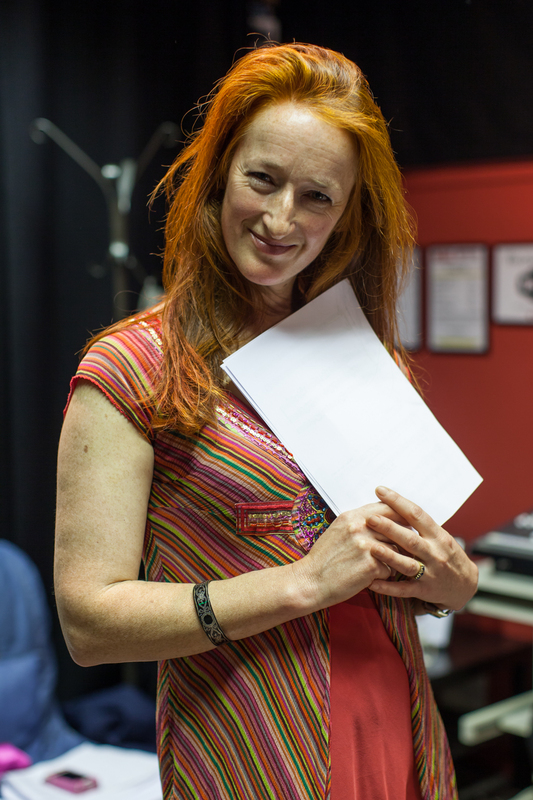 A member since 2011, Victoria has found her spiritual home in the funk-soul-disco classics of the ’70s. High D? No problem. In my sleep.